If you know of an area health fair, community day or other event where DOCF should participate, please let us know. May 8th (every year) is World Ovarian Cancer Day. This special event was started in 2013 to promote awareness worldwide. Visit ovariancancerday.org for additional information. A special DOCF campaign. 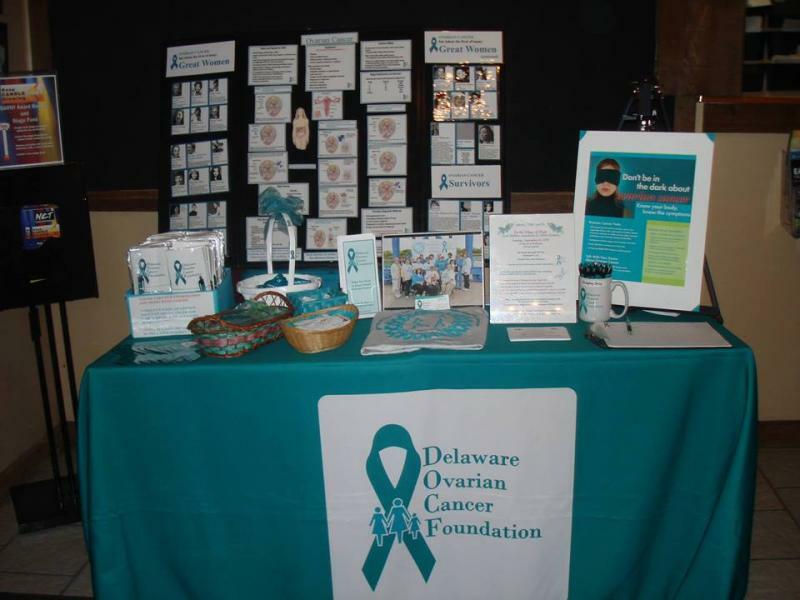 Help raise ovarian cancer awareness by wearing teal on every Tuesday.